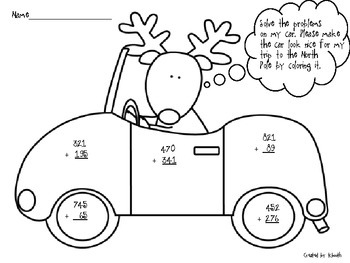 Reindeer Regrouping is a free holiday activity for addition with regrouping for grades 2,3, or 4. This time of the year is so much. The children's creativity really comes out this time of the year. 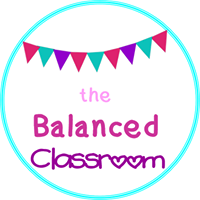 Check out my blog for more ideas.